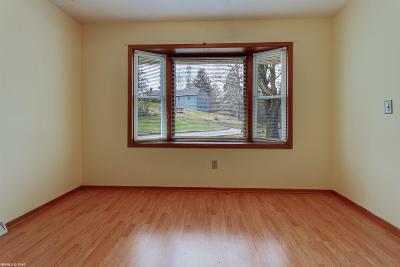 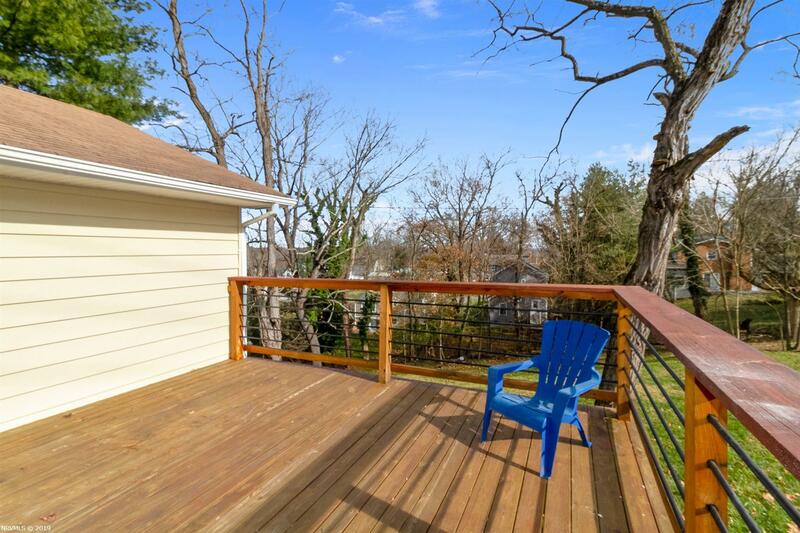 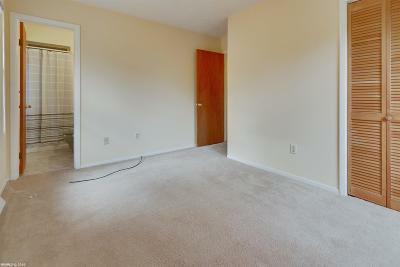 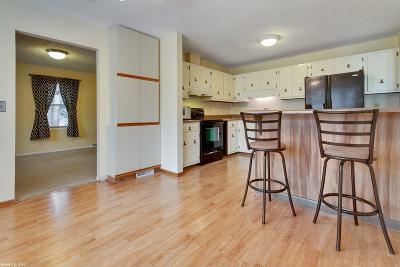 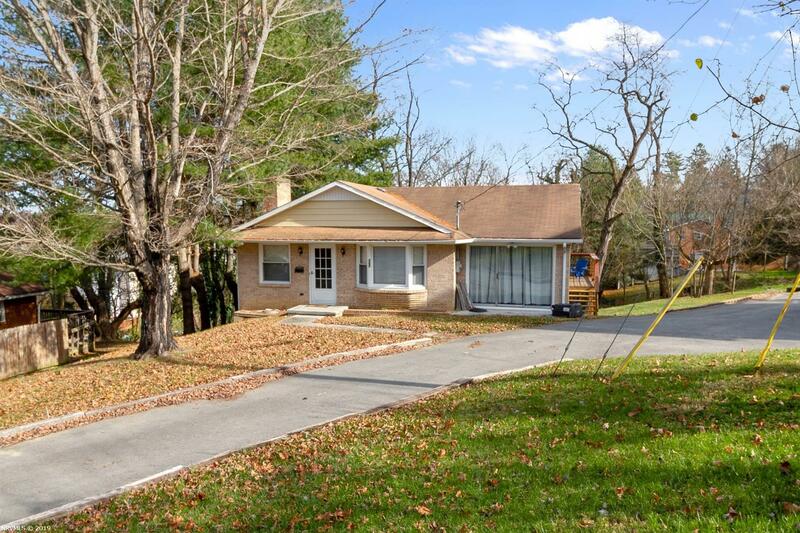 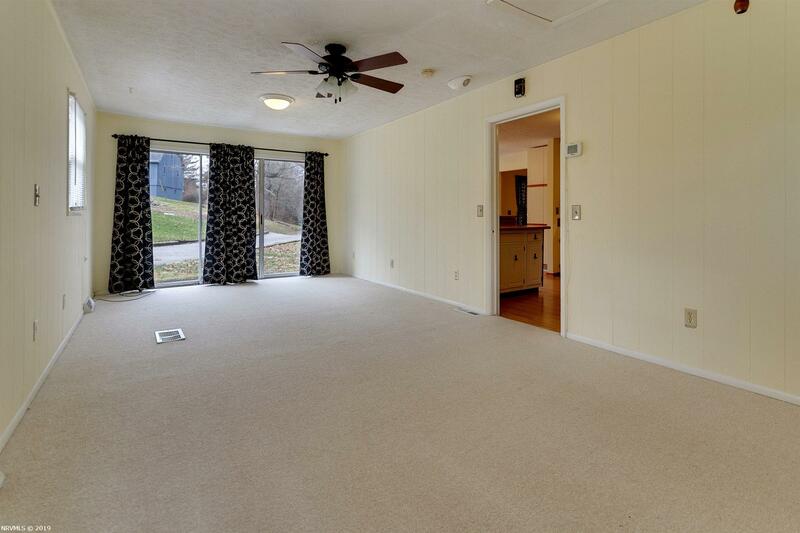 Do not miss the opportunity to see this charming Radford home located near Radford University! 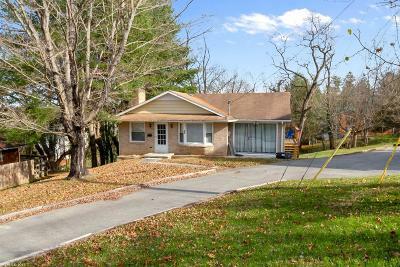 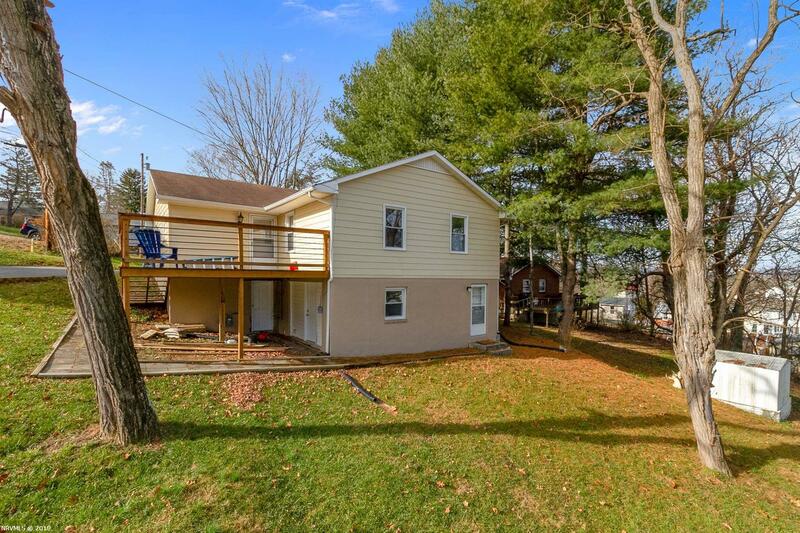 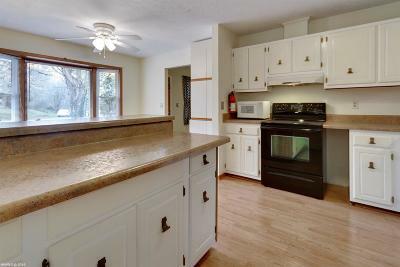 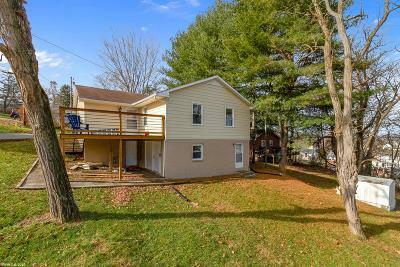 This move in ready ranch style home, offers three bedrooms and three full baths and a lovely deck, overlooking the spacious back yard. 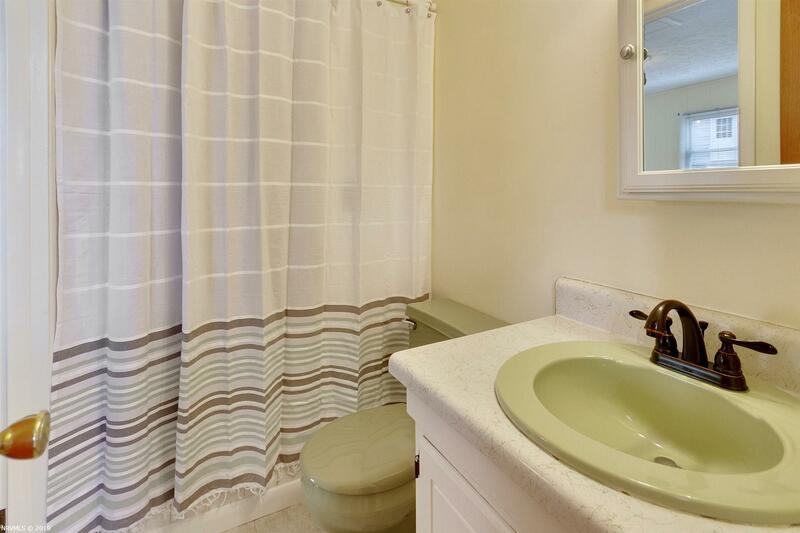 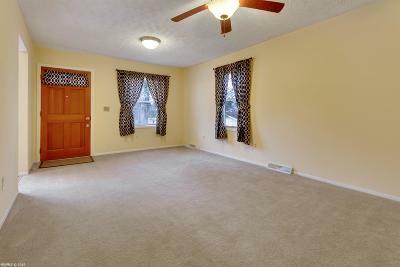 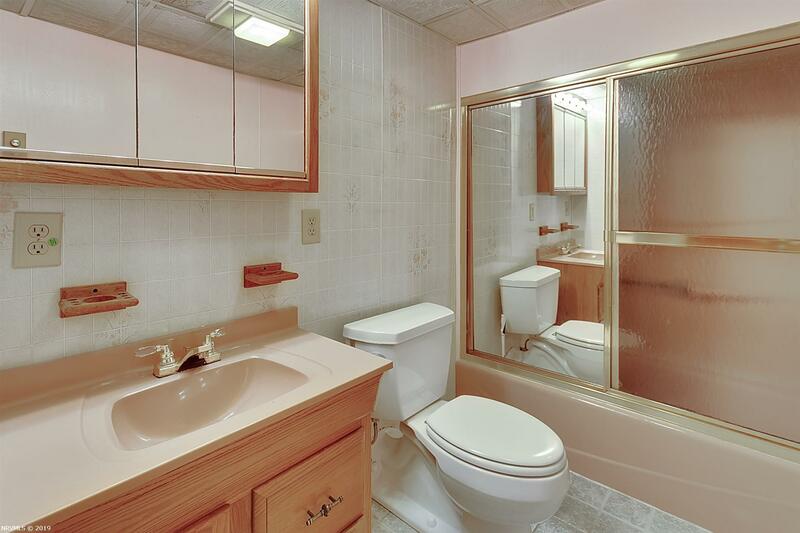 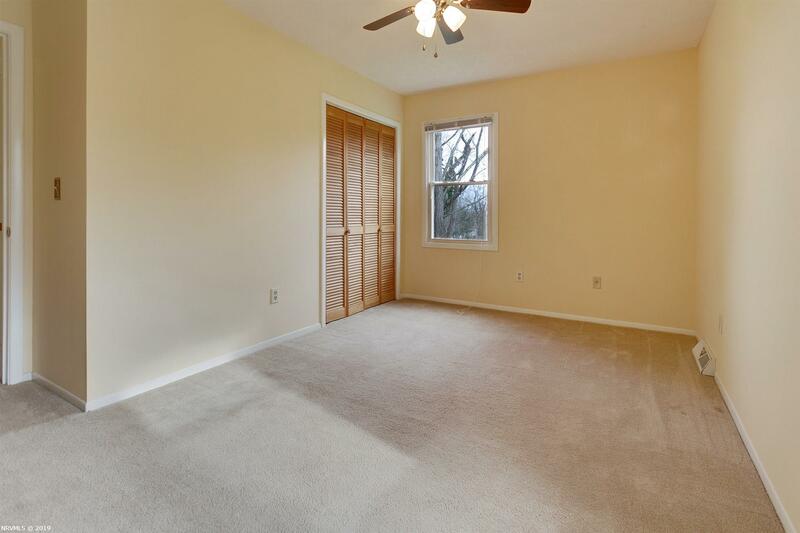 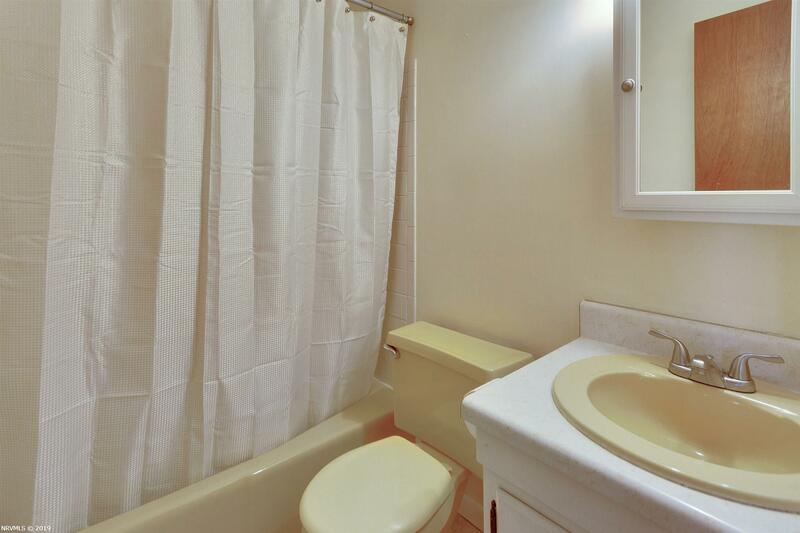 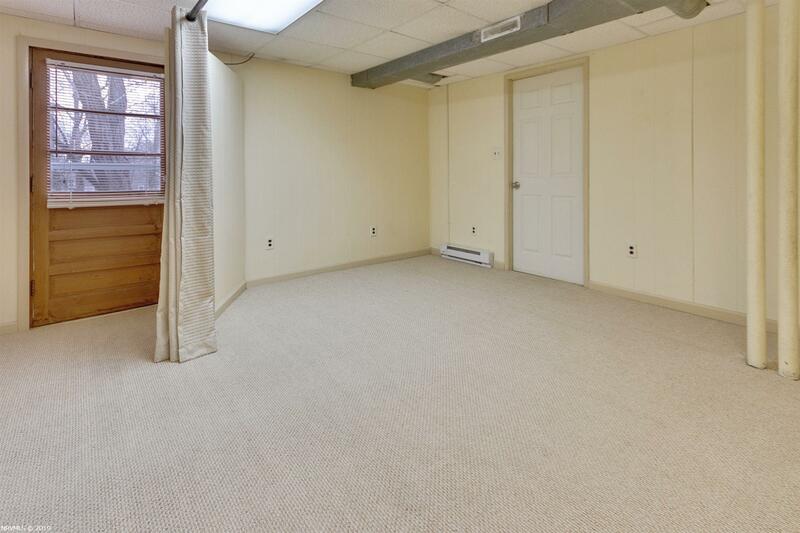 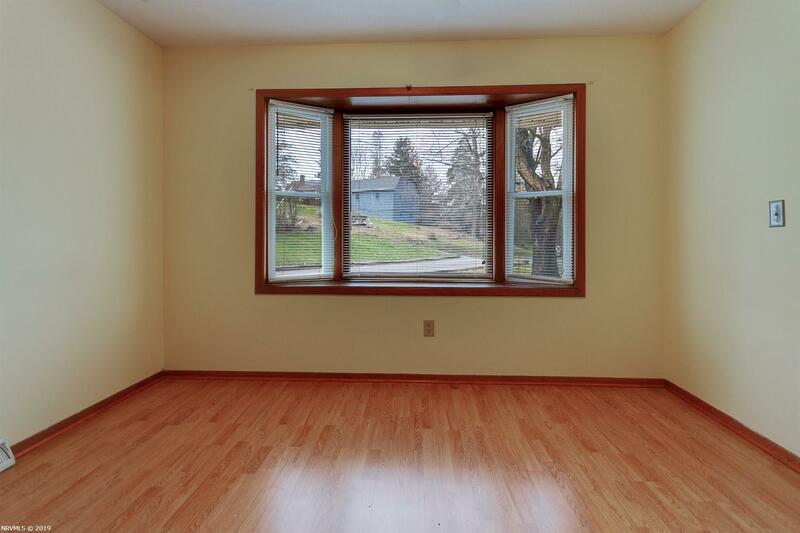 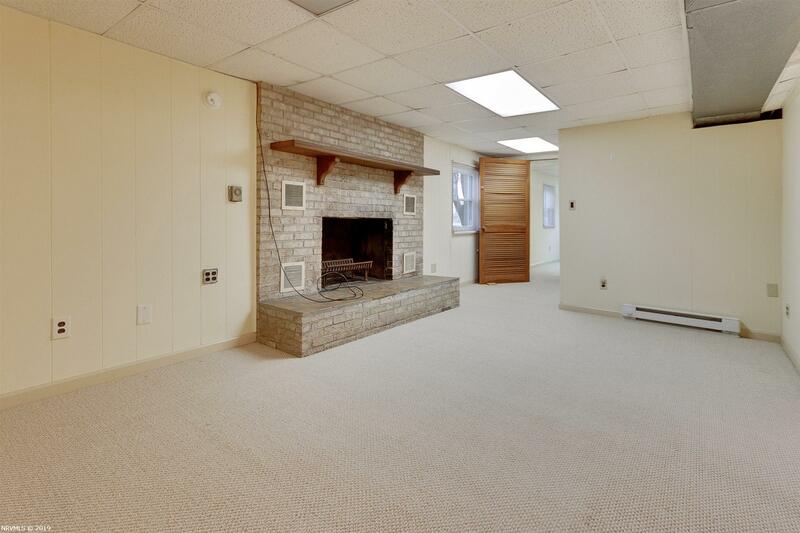 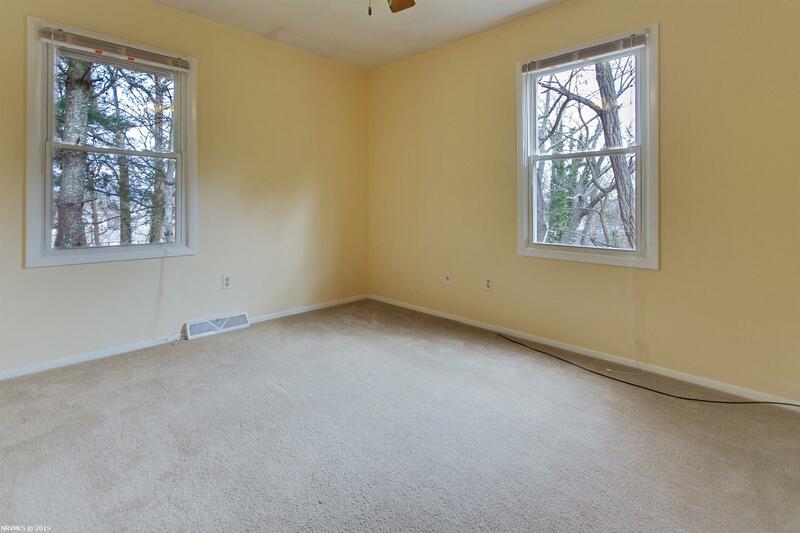 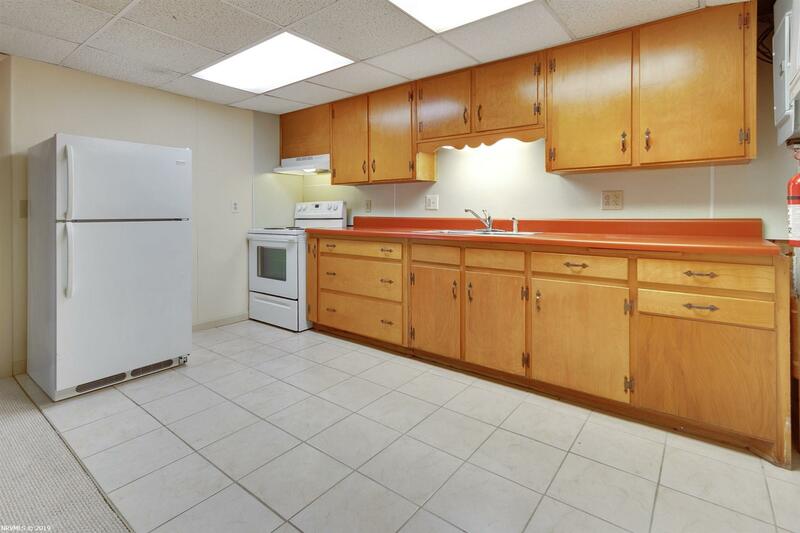 The finished basement, which features a laundry area, large multi-purpose room and an additional kitchen, offers many possibilities as a studio apartment, work/craft area, or family recreation room. 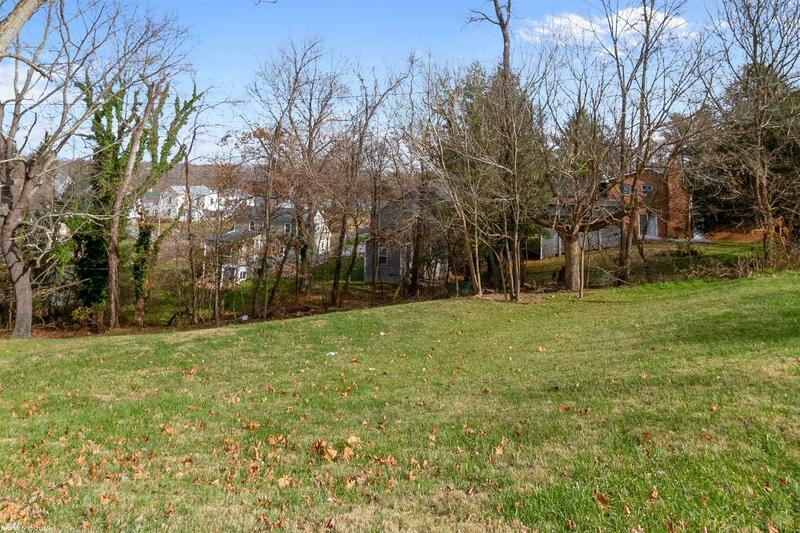 Directions: From I-81 Take Exit 109 Towards Radford University. Make A Left On Calhoun Street Off Of Tyler Avenue And Follow Lawrence Street To Left On 8th Ave Home On Left.